The electric wheelchairs can make things a little easier at home, especially if there is a disabled person at home. Buying a electric wheelchair gives the person the freedom and support to move around on his or her own. They may not feel the burden to wait for others to push them around. The reason for this is that they have the controls readily available. We know how expensive these wheelchairs can be. 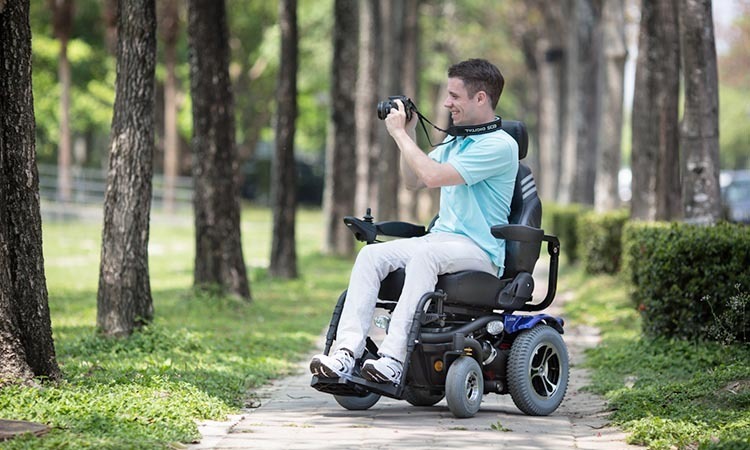 We have compiled a list of the top 10 electric wheelchairs in 2019 to help you find an affordable one. You might even be able to find a cheap one on our list. 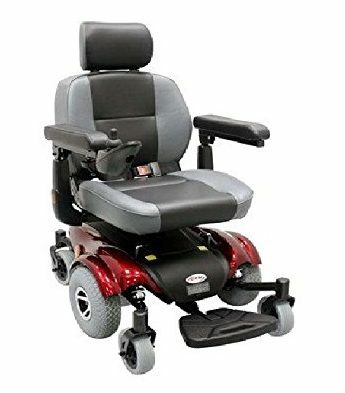 Each model available here offers you comfort, maneuverability, and speed. The ComfyGo is one of the best electric wheelchairs you can buy. The great thing the wheelchair offers mobility packed with features. 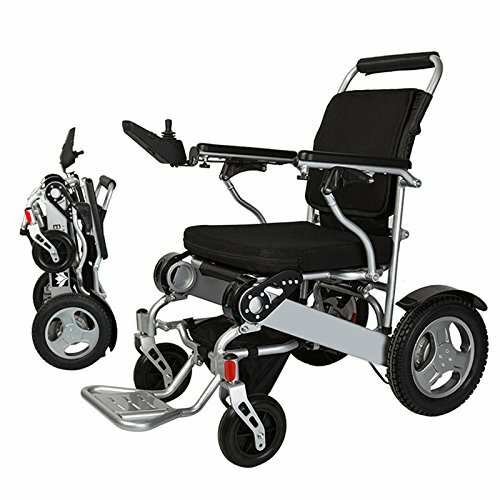 The wheelchair has a versatile design that you can push manual, use electric, and fold away for ease of storage. 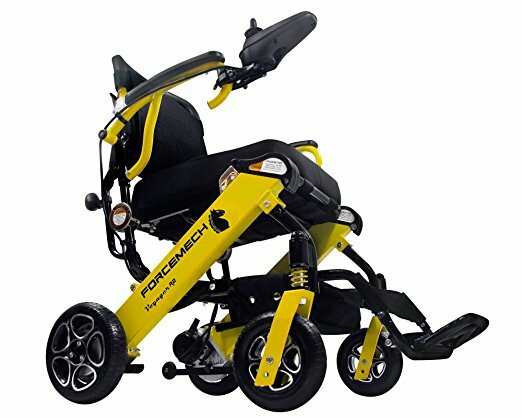 The LiteRider electric wheelchair has a unique design compared to other models. Underneath the seat, it has a storage basket and holds up to 300 lbs weight capacity. The seat is comfortable and looks similar to a durable typist seat. The tires are non-scuffing and have shiny hubcaps placed on the steel rims. For a portable and folding motorized wheelchair, the P15S Puzzle model from Heartway is perfect. The nice thing is this model does not have a fixed foot frame. They have replaced it with an elevating leg rest that swings away and detachable. The Remedies offers you a manual and electric powered use. 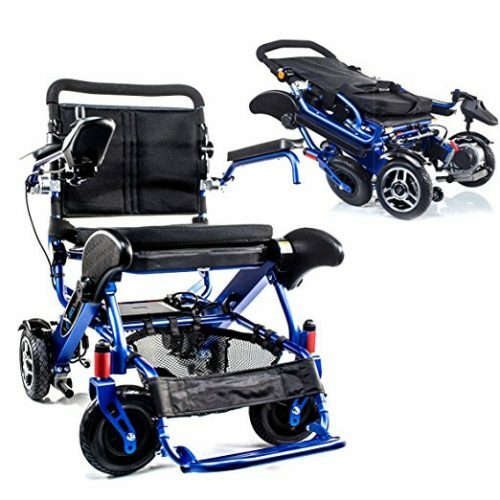 The wheelchair has a lightweight foldable design with aluminum cross frame. The controllers programmable and adjustable for freewheel use. 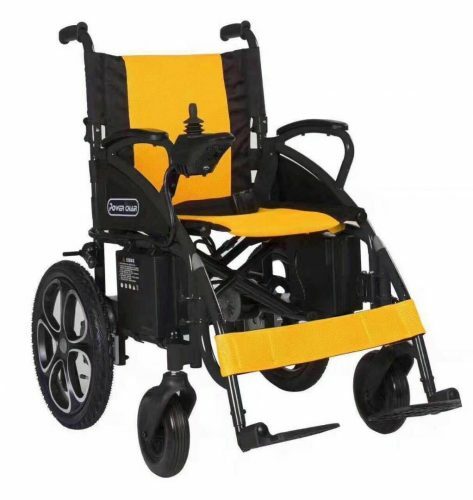 The tensions adjustable and the wheelchair have a padded back with storage pouch. Included you receive a seat belt. 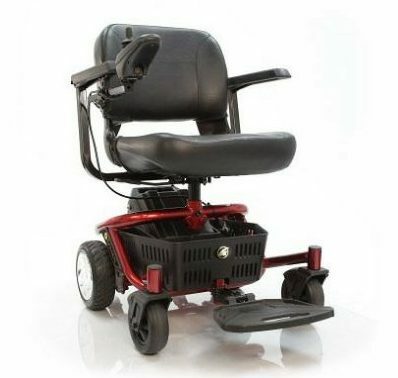 If you have a disabled person at home, you need the CTM Homecare electric wheelchair. The upholstered back is comfortable and the armrests adjust. The footplate has a three-angle adjustment to keep the feet placed comfortably. The headrest is also adjustable. Another top-rated electric wheelchair is the Giantex that has a versatile design. You can fold it up and it has a breathable back cushion and removable handrail. The controller has a waterproof design with a 360-degree universal design. The armrest you can remove and you can remove the cushion and backrest cover to wash.
Forcemech is a renowned manufacturer when it comes to designing electric wheelchairs. You can fold and unfold this model quickly and offers an outstanding comfort. The wheelchair has a unique design that is suitable to take with you on an airplane. The Geo Cruiser DX follows all the government regulations to use the electric wheelchair for safe travel by air. The foot positions adjustable to three positions, and both the leg guards you can adjust. The seat cushion and backrests detachable for ease of cleaning. Another lightweight foldable electric wheelchair with a heavy-duty battery is the Bangeran model. 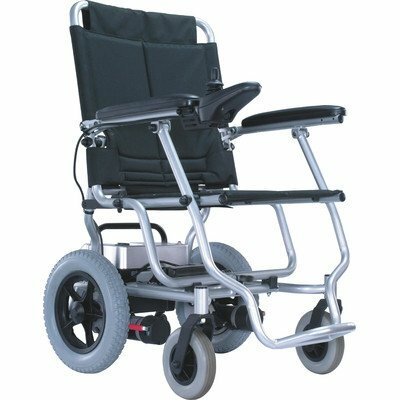 The wheelchair has an aluminum frame with a 250W brushless motor with big rear tires and anti-tilt support to keep you safe. 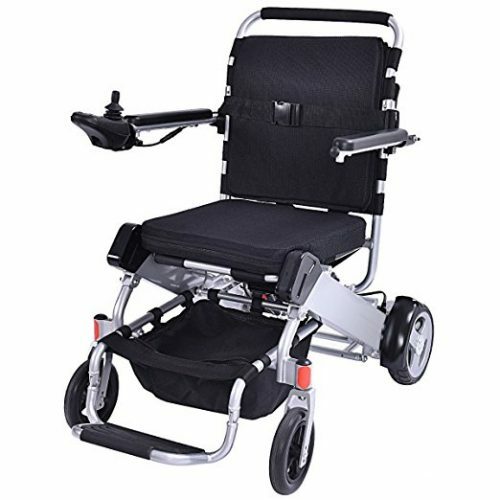 is a stylish electric wheelchair and one of the best available on our list. The back folds down and the seat rotate. 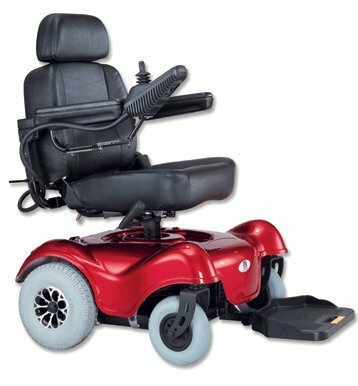 You can easily fold the wheelchair up for transporting and the maneuverability is excellent with the 450W motor. We hope our top 10 best electric wheelchairs in 2019 list help you to find a suitable one for the disabled person living in your home. One thing is for sure, each model offers you the use of using it manually or powered making maneuverability so much easier. 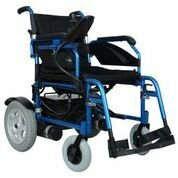 The wheelchairs available with us are suitable to use on most terrains.